Have y’all been to Big Lots lately? 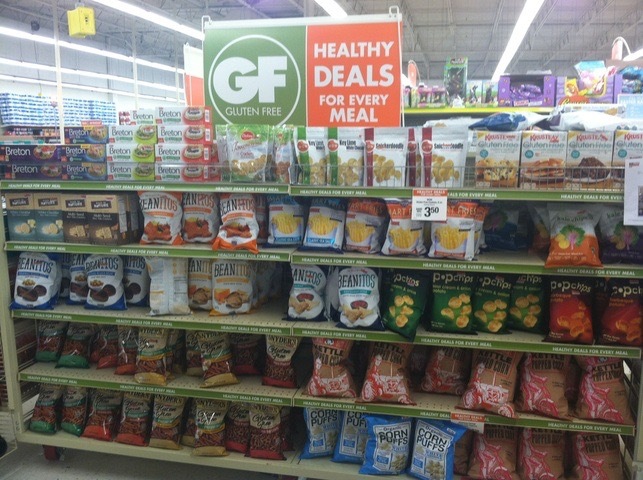 We went the other day, and discovered that they have ALL kinds of awesome Gluten Free Items. Including my new favorite Gluten Free Pretzels from Snyder’s of Hanover. And Krusteaz mixes! Where have y’all unexpectedly found Gluten Free Products recently? Let me know in the comments!